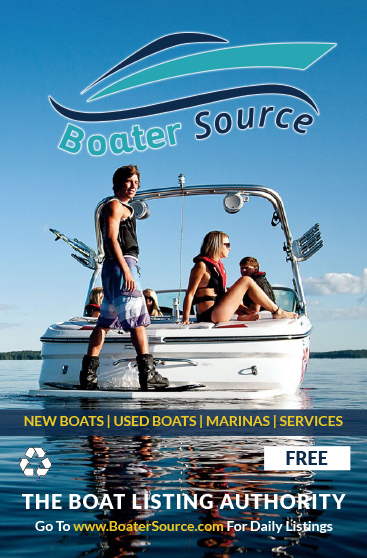 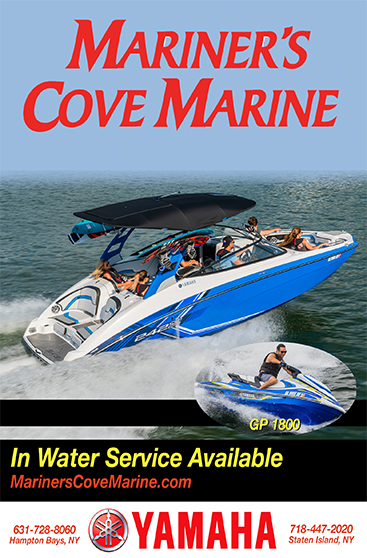 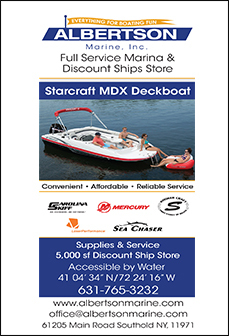 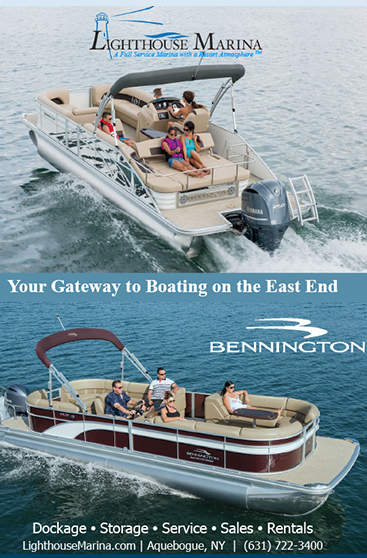 Boater Source is your source to find the perfect boat in Long Island, NY! 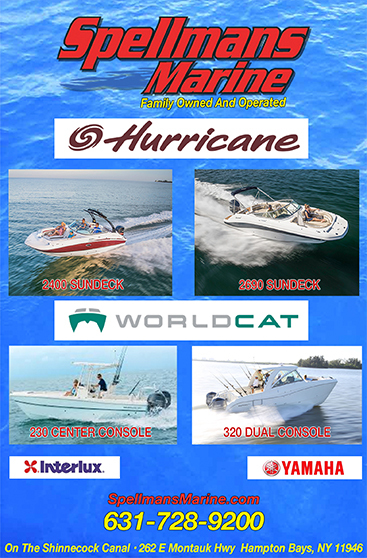 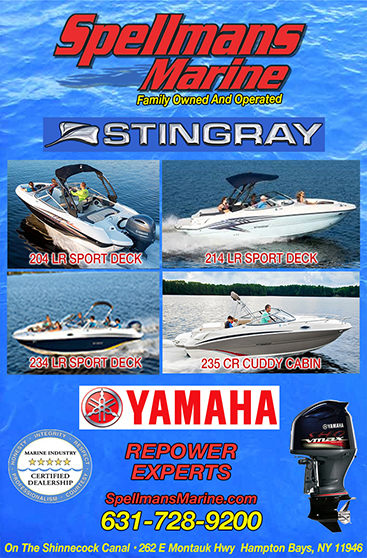 Whether you are looking for a powerboat, sail boat, jet ski, boat engine or other type of boat you will find it at Boater Source. 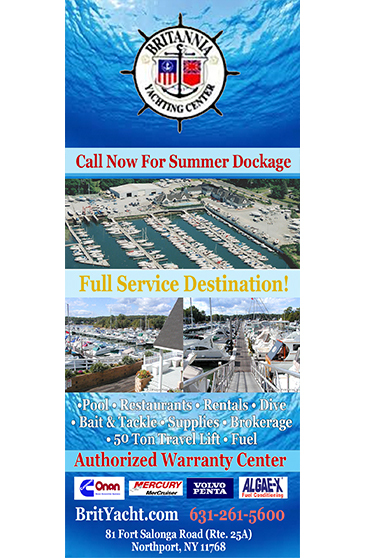 Search our boat listings today and be sure to check back as our listings are updated frequently. 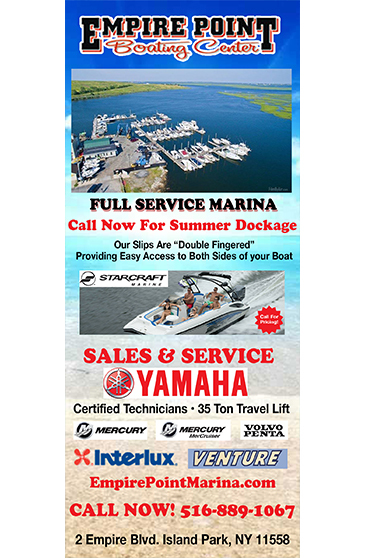 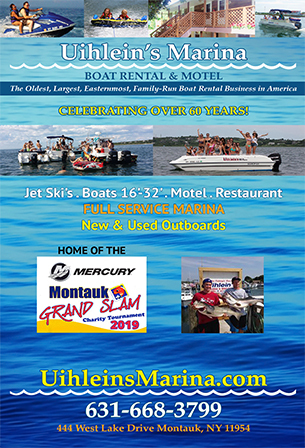 Our Boat listings include featured inventory from the top Long Island Marinas as well as individual Long Island Boat Owners. 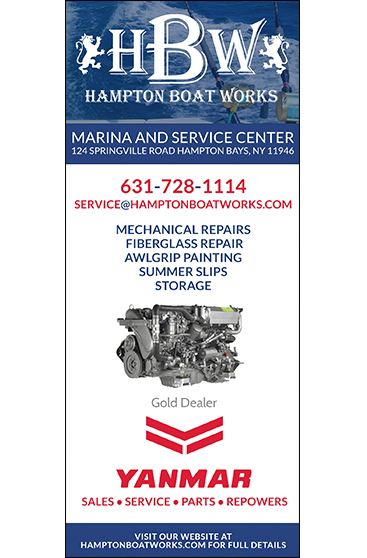 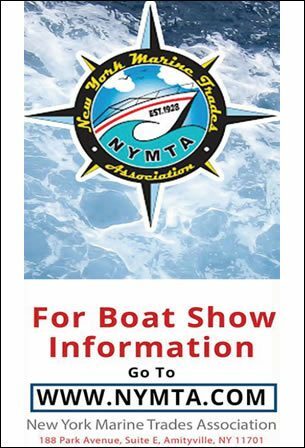 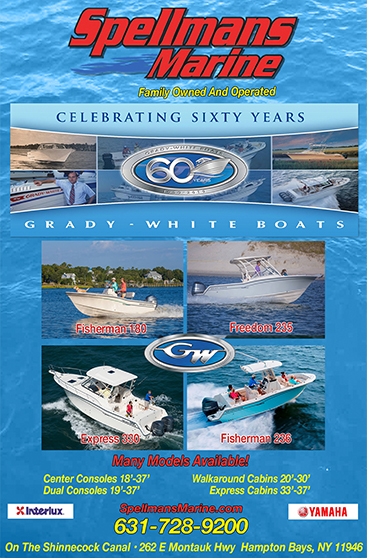 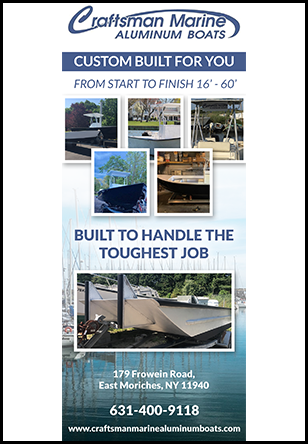 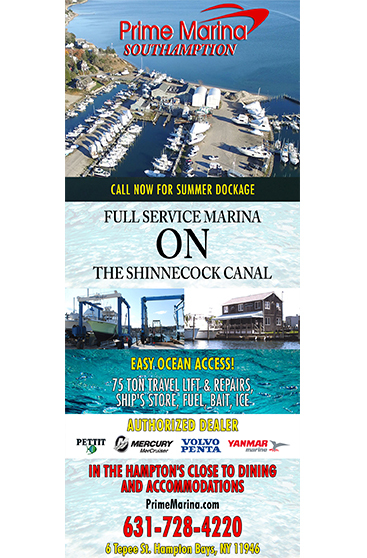 The listings on our website are updated in real time and we also distribute our Boater Source publication throughout stores in Long Island. 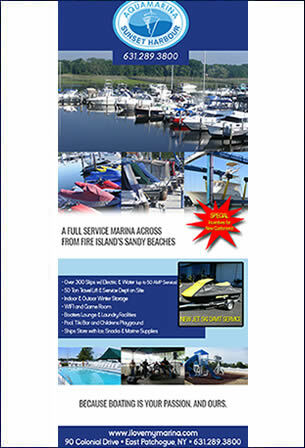 If you are looking for Long Island Boats For Sale scroll down to see more listings. 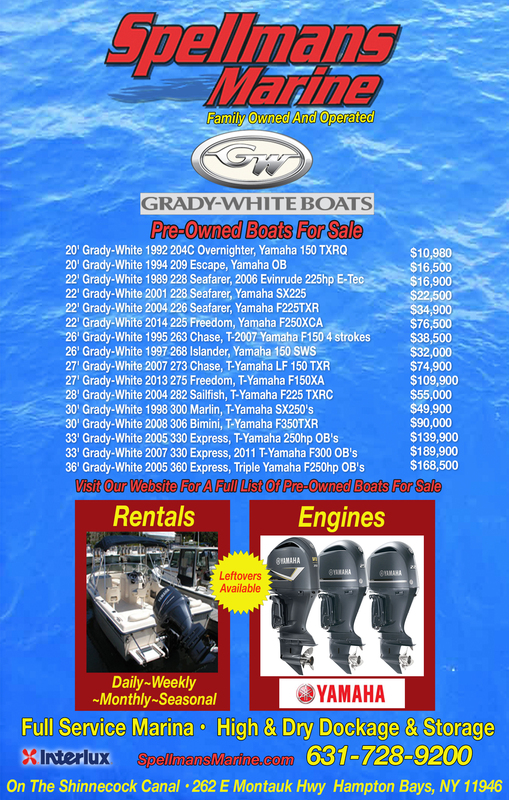 If you would like to list your boat for sale please go to our List Your Boat Form.